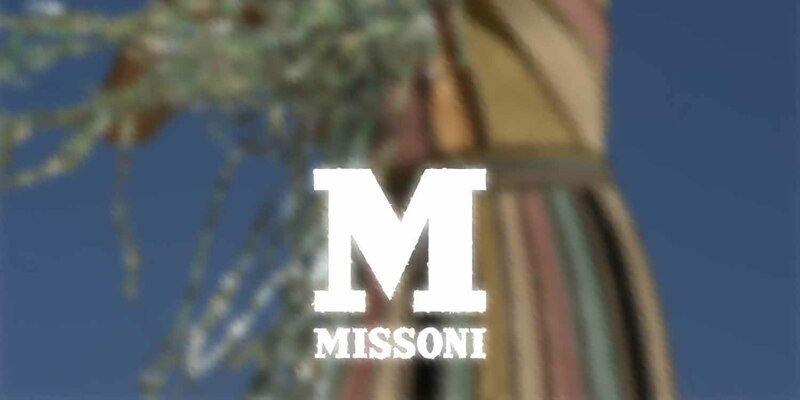 In an expected move, Missoni announced on April 10th, that it is bringing the M Missoni license in-house due to the normal expiration of the contract held with VFG. According the press statement, the principle objectives of this decision are: (1) To create a clearer distinction in the style and positioning of the line; (2)To create a more effective strategic coordination regarding areas of communication; (3) To seize important synergies in different markets; (4) To further develop the general product offering and introduce a line of bags and small leather goods. Under the creative direction of Angela Missoni, and with a yearly turnover of 50 million euro and more than 700 points of sale, M Missoni represents a point of strength and an important element of potential development for the company based in Sumirago, established in 1953 through the partnership of Ottavio and Rosita Missoni. The drivers for growth in this project are represented by the implementation of direct retail sales, the launch of an e-commerce site, and the development of wholesale channels and markets in the Far East. For this project, Missoni has chosen Gilmar as its production partner because of its solid production structure, production quality, and expertise within the knitwear sector. The Milan-based showroom and design studio are planned to open in May at via Amedei 8.